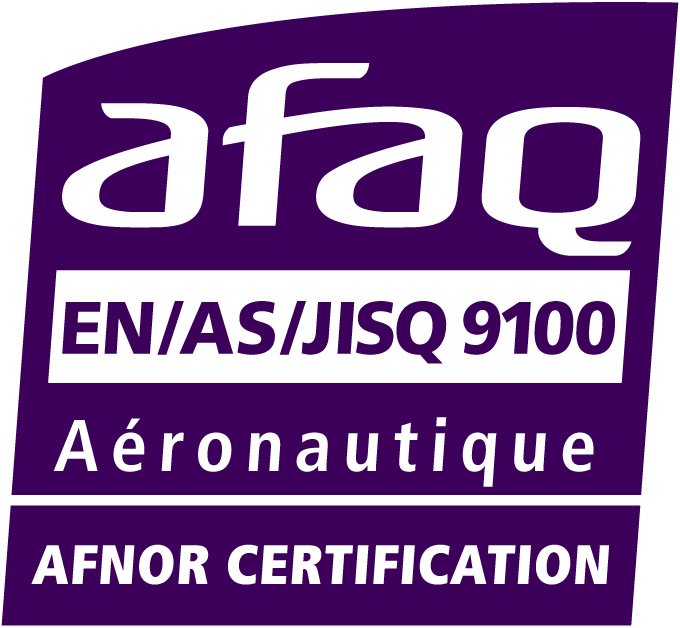 EN9100 certification is mandatory in the aircraft industry. Our reputation is enhanced by our adherence to these international standards. We feature in the OASIS database and in the IMDS system, which is testimony to our reliability and service standards. EN9100 : This certificate adds to the requirements of ISO9001. It is awarded to aircraft and/or aerospace companies making onboard products. Since 2009, it has also applied to the defence sector. Since our core activity lies within these industries, we have a duty to provide evidence of our know-how and skills. Companies that succeed are those driven by quality; from inception to customer service via the products and services offered. SOur company is driven by quality and is therefore ready for new opportunities on an increasingly competitive world market. Our ISO9001 and EN9100 quality management system is evidence of our commitment to quality. It enables us to measure our progress in ongoing performance improvement.